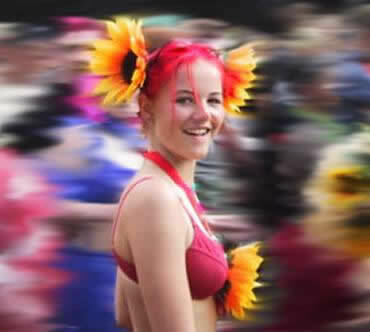 You may have noticed, we do not have any Streetparade or Loveparade pictures for some years. Please contact the webmaster if you can share some. Thanks! !